SUNROOF, REMOTE START, BACKUP CAMERA, BLUETOOTH, ABS brakes, Electronic Stability Control, Front dual zone A/C, Heated front seats, Navigation System, Traction control. Experience the Kunes Country difference! Find out why our dealerships have won DealerRater.com DEALER OF THE YEAR a whopping 10 TIMES! Call, email, or live chat with one of our friendly sales professionals now to schedule your test drive! Hello, I would like more information about the 2017 Lincoln MKZ, stock# L7165. 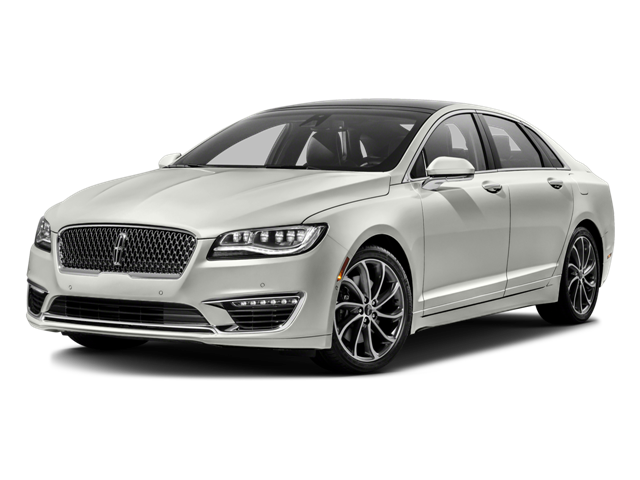 I would like test drive the 2017 Lincoln MKZ, stock# L7165. Please text me about this 2017 Lincoln MKZ (3LN6L5CC0HR620035).